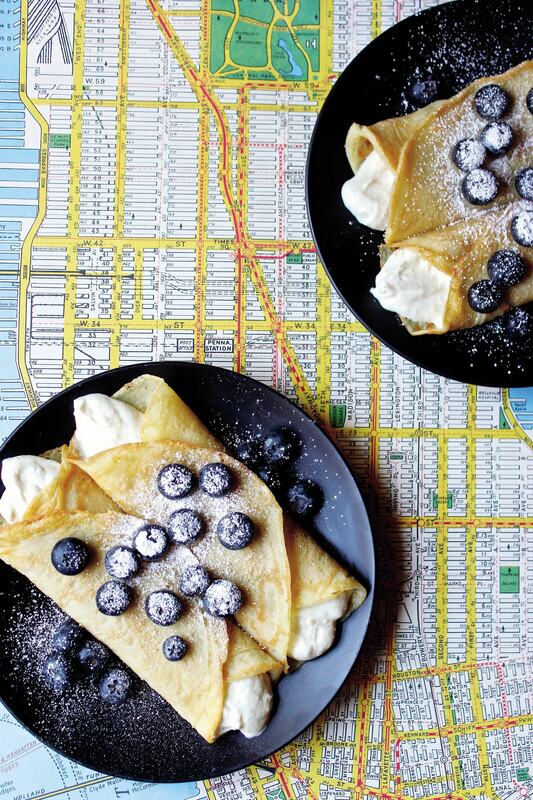 Author’s note: Blintzes are a New York institution, like the Empire State Building and Yellow Cabs. A blintz is basically a crepe filled with slightly sweet and lemony ricotta filling (in our case, vegan cream cheese and tofu in place of ricotta) and often topped with a fruit compote. We decided to use fresh blueberries to make it a little healthier. 1. Make the filling: In a food processor, combine the vegan cream cheese, tofu, powdered sugar, vanilla, and lemon zest and blend until creamy. Refrigerate until ready to use. 2. Make the crêpes: In a large bowl, combine the flour, granulated sugar, baking powder, salt, and soy milk and beat together with an electric handheld mixer. Once the batter is completely blended, add 2 tablespoons of the vegan margarine, the vanilla, and the applesauce. Blend for 2 to 3 minutes with the bowl tilted so the batter gets light and creamy. 3. Heat your deepest cast-iron skillet over medium heat and lightly coat it with vegan margarine. (You’ll have to coat the skillet between each crêpe, so keep the margarine out.) Once the margarine begins to bubble, you’re ready to make crêpes. 4. Using a ladle, pour 1/3 cup of the crêpe batter into the skillet. Immediately rotate the skillet by rolling your wrist while holding the handle until a thin layer of batter covers the bottom. If your skillet is heavy, use a potholder to hold the other side of the skillet and use both hands to rotate the skillet. 5. Cook until the edges of the crêpe begin to turn light brown. Run a wide spatula along the edge to loosen the crêpe, then flip it and cook the other side until light brown. Transfer the crêpe to a plate, top with a piece of waxed paper, and cover with a clean kitchen towel. Repeat until you have used all the crêpe batter. 6. Assemble the blintzes: Preheat the oven to 400ºF. Coat a baking dish with olive oil cooking spray. 7. Place one crêpe on a flat surface and spoon 3 tablespoons of the filling into the center in a straight line. Fold one edge of the crêpe over the filling and gently press it into the filling, then fold the other sides over and tuck them underneath. Place the blintz on a plate with the seam side up. Repeat until you have filled all the crêpes. 8. Brush the same skillet in which you cooked the crêpes with some of the melted vegan margarine and set it over medium heat. Once the skillet is hot, place the blintzes in the skillet, seam-side down, and brush with more melted margarine. You may need to work in batches. 9. Cook the blintzes for about 30 seconds to seal them. Using a spatula, gently roll the blintzes in the skillet and cook them evenly until they are a golden brown and have lightly crispy edges. Try not to brown the blintzes for more than 2 minutes. 10. Transfer the browned blintzes to the prepared baking dish. Bake the blintzes for 10 to 15 minutes. Remove from the oven and let cool in the dish for 5 minutes. Serve warm, topped with some blueberries and a pinch or two of powdered sugar. 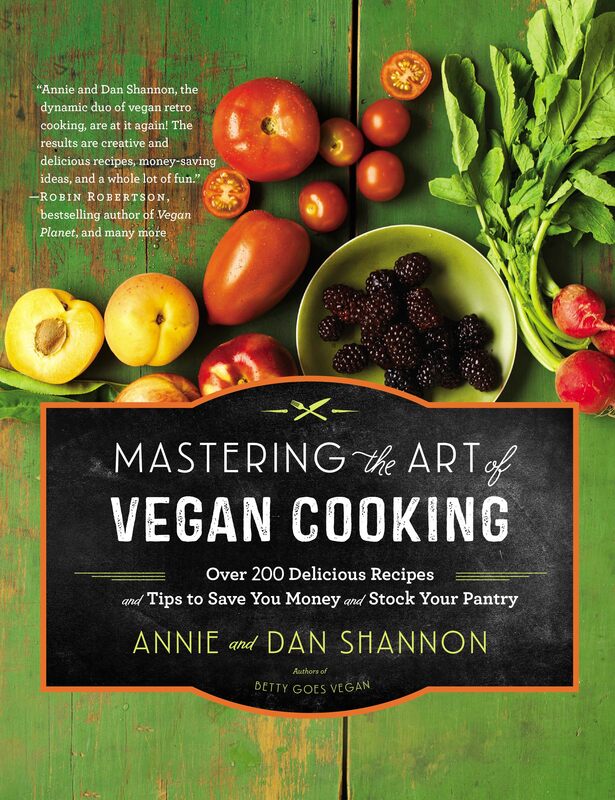 Adapted from the book Mastering the Art of Vegan Cooking by Annie and Dan Shannon. © 2015 by Annie and Dan Shannon. All photos by Annie Shannon. Reprinted by permission of Grand Central Life & Style. All rights reserved. Buy in bulk! 🙂 Thanks for the giveaway; I’m really excited about this book. i save money in the kitchen by making everything from scratch! I save money in the kitchen by buying in bulk and only buying what I’m going to use. I shop a lot at Costco. The shopping trip there is quite expensive, but I get a lot of value for the money. For example, a huge pack of chicken thighs is about 20$ and sometimes they have in-store sales to take 2-3 dollars off. This pack usually has more than 20 chicken thighs and they are bigger than the ones I can get at my local grocery store. I can usually make it last for about 4 dinners and lunches for the two of us (my husband eats for 3 people usually). Same with nuts – I love baking with ground almond, so I found really big bags of ground almonds at Costco. Up front cost was more than 20$, but comparing to what I could get at my local Bulk Barn, it was almost 50% cheaper. Costco was not always a solution for me, about 7 years ago I didn’t cook as much. I tried Costco for a year, but half of the food, unfortunately, went into garbage because of how big the packages are. Now, it works really well for us and almost nothing goes to waste. I joined a CSA for the first time this summer, and have been saving quite a bit on produce this way. Thanks for the chance to win! 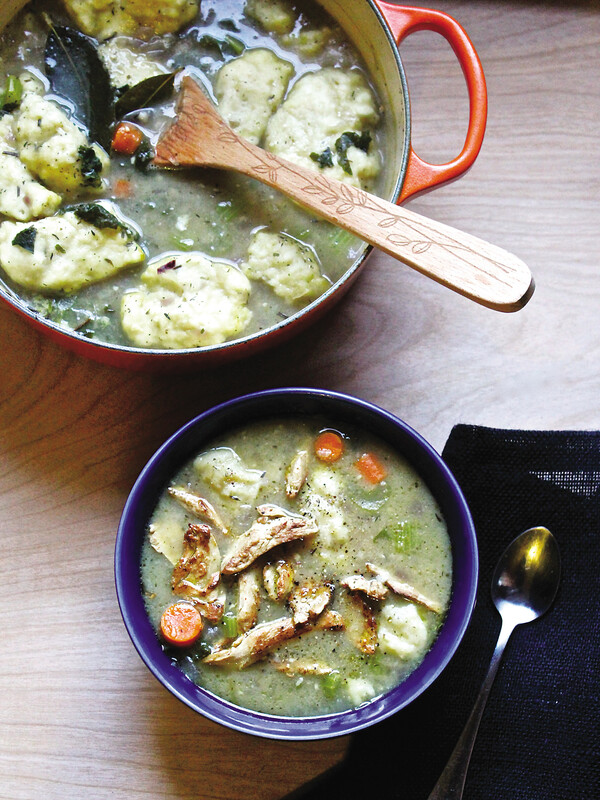 This cookbook looks terrific! I save money on food by shopping at the farmers market. Organic produce is much less expensive there, and it lasts a lot longer since it didn’t spend any time getting shipped or sitting on a shelf. Oftentimes, it was picked that morning. What a great giveaway; thanks for hosting. We save money by buying bulk, cooking staples from scratch, growing produce in season, and minimizing consumption of shortcut ‘cheats’ like vegan cheese. Just take the time to put together your home-based substitute and you’re off and running. Make up a big batch and use it for multiple recipes, then don’t make those recipes again until you’re ready to make another batch of ‘ricotta’ filling or whatever. I buy bulk spices and frozen vegetables whenever I can! I save money by making almost everything from scratch including dressings, sauces, burgers, etc. I’ve been doing more shopping at “dollar” stores. The 8 oz jar of Just Mayo is $1 at Dollar Tree. The same size is $2 or $3 at other stores. Since I live alone I shop and then spend some time chopping and freezing. This allows me to get great deals when they are on sale. I also shop at Asian markets and local farms where I can get fresh local grown produce. I make my own staples rather than buying them. i also stock up on ingredients when they are at a good price and buy in bulk. Not buying meat has really helped save $ in the kitchen (such a comment on a vegan blog!! )….having some meals prepped in the freezer also helps spare the “eat out?” option. Bean burgers, soups, and frozen veggie mixes are a real aid in my house. Cheers. Buying beans in bulk! Always packing lunch, too! I also utilize my Costco membership to save money, but no dead birds are involved. Whole grains, hemp, flax and chia seeds, organic frozen veggies and fruits, soy, coconut and almond milk are just some of the items that are available for very good prices. I would like to save more in the kitchen by wasting less! Food goes bad before we use it all! I buy dry beans and lentils in bulk and cook them from scratch as often as possible. Not only is that cheaper than buying them canned, it’s also much tastier! Thanks for this wonderful giveaway Janet. It’s really appreciated. My way to save money ? I grow my own garden with all kind of vegetables and fresh herbs. I also make a lot of canning with my fresh vegetables to be able to eat them all year long. I also plan my menu every week and it makes us save lots of money. I watch for spécial at the grocery stores. I cook everything so it makes a big difference at the end of the month. That’s a few examples of what we are doing. This cookbook sounds great. There are so many ways to save money on food. For me, the first step is writing up a grocery shopping list based on upcoming meals. I think we’ve all been to the store & spent $100 & then don’t have meal ingredients. Also, I try to limit my shopping trips–the more I go, the more I spend. When it comes to cooking, I like making many things from scratch. 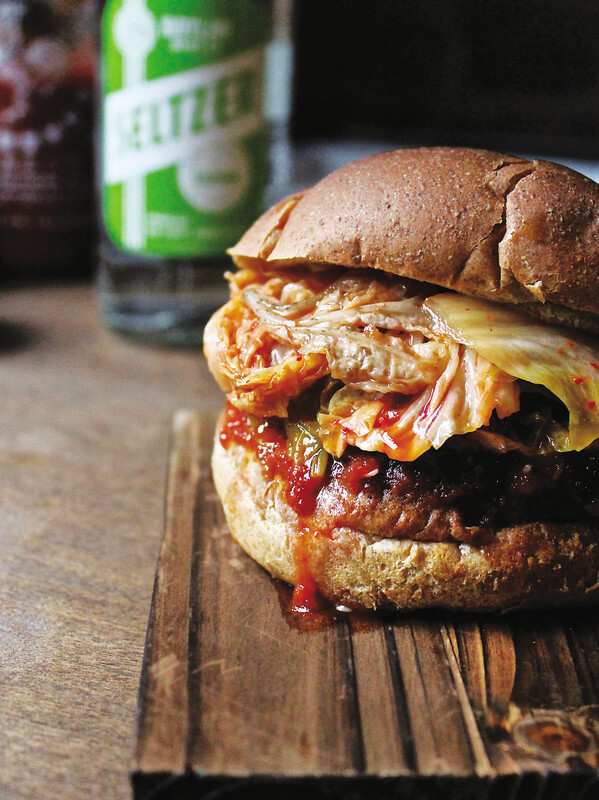 Whipping up a batch of dough & sauce & chopping a few toppings is way cheaper (& tastier!) than ordering one. Cooking almost everything from scratch, lots of dried beans, double-batch for freezer meals – it all helps. I like to buy things in bulk and if I can get them cheaper online I go that route. I save money by meal planning, buying in bulk, and, mostly, making things I love so I will eat the leftovers! My grocery store regular discontinues products and places them on shelves in a section of the store. Everything is always half off and I’ve bought lots of new items to try as well as spices that I regularly use. I shop for my recipes so produce doesn’t languish and spoil in the fridge. I wait for sales in the store to stock up on non-perishable items. I cut coupons, forage for seasonal edibles, and try to cook from scratch as much as I can. Dessert for breakfast is a fantastic idea! Love the sound of these. And all of the recipes in the cookbook! You’ve done this before – you know it takes awhile ;p Hope you’ve settled in! Hi just noticed you didn’t link to Fuss Free Flavours or myself who run #CreditCrunchMunch or use the badge, plus not sure why this post appears in the July linky which I’m just rounding up as it appeared In June’s which was hosted by Jen? Hi Camilla, I checked and it was not in the June link-up. I think the problem was that I mistakenly kept the old link. I see you have already posted the round-up without this, so I will simply remove the link to the event completely. I like to make sure to use up extra vegetables when I don’t use all of something from another recipe.